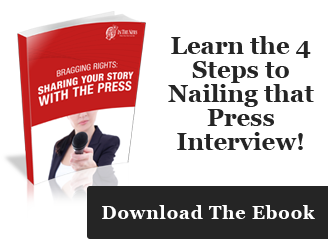 Preserve articles 5 ways NOT to market your print media. "There is no such thing as bad publicity except your own obituary" Brendan Behan Irish Poet 1923-64. Are you marketing your print media? Are you doing it correctly? 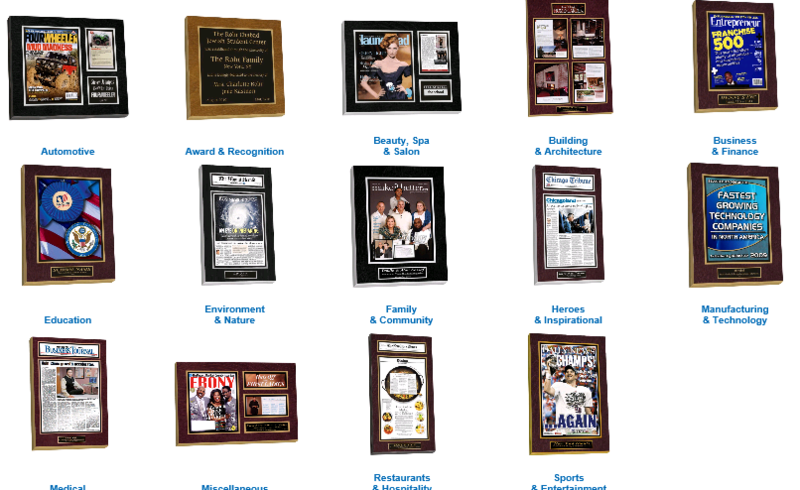 Do you preserve articles into wall displays as a way to market your media exposure? Let's take a look at 5 ways NOT to market your great news. Do not send out a company wide newsletter email featuring a link to the outstanding article. Do not get laminated reprints of the article for vendors and clients for appreciation. Do not get the feature article laminated. Do not save the article, take it and crumble it up use a three hole punch and stuff it into a file where no one can see it ever. 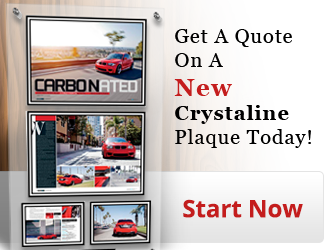 Finally do not take the article and have it custom laminated into a wall plaque. 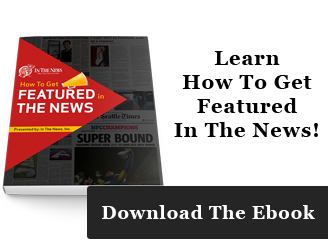 Whether you are featured in a newspaper, business journal, magazine if you aren't taking advantage of your good news you are simply losing out. Take the 5 do not's and turn them into do's and you will have yourself a great marketing media turnaround. In The News Inc creates framed displays of newspaper and magazine articles. We help businesses, families, sports figures, automobile enthusiasts and many more to promote and market all of their media and professionally display their accomplishments. Here is a wide variety of examples taken from our sample page you can visit the entire page here. To go to our sample page click on any of the specific examples to see more shapes, colors and sizes. The importance of preserving such an acknowledgment seems obvious. Admit it, you'll more than likely save a copy of the article for yourself... but chances are that it'll end up in storage and eventually forgotten. If you want to learn more about our company you can visit our website www.inthenewsonline.com or call @ 800-548-3993 we would be happy to answer any additional questions. If you are new to preserving articles we have a great checklist guide to walk you through the process you can download here .